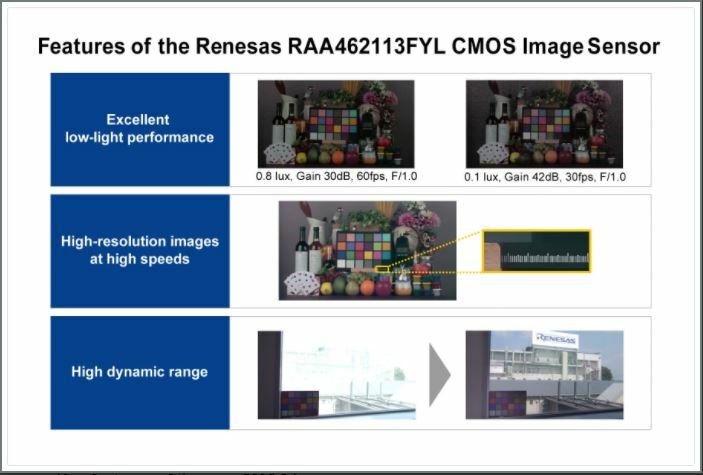 Renesas Electronics Corporation, a premier supplier of advanced semiconductor solutions, announced a new high-sensitivity, high-resolution 8.48 megapixel (MP) CMOS image sensor (RAA462113FYL) that supports 4K video cameras. 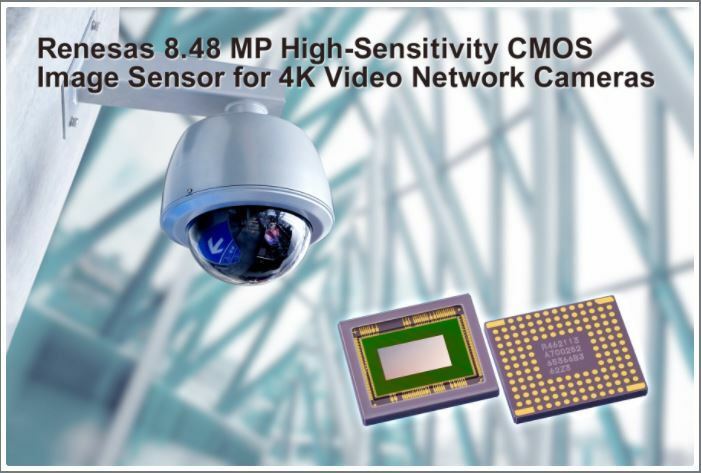 In conjunction with the existing Renesas 2.12 MP product that is already in mass production, Renesas will be providing full-scale sales support for its high-end CMOS image sensor for network security cameras. 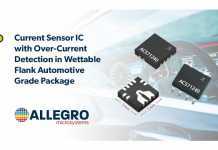 To meet the increasing needs for network security cameras in financial institutions, transportation systems, and commercial establishments, the new CMOS image sensor provides functions appropriate for imaging under the varied environmental conditions required by high-end devices and contributes to increased system performance. The new sensor captures clear, high-visibility images even when digital zoom is used due to its capture of high-reliability 4K video at 60 fps. The new sensor supports a line-by-line HDR (high dynamic range) mode in which long exposure data and short exposure data are output separately for each line. This allows video capture, even for high-contrast scenes. 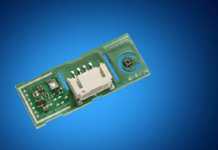 Renesas also provides a reference board that was developed together with a camera module manufacturer to allow users to evaluate the performance of the Renesas CMOS image sensor. 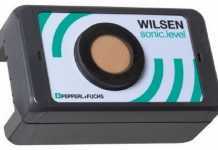 Renesas plans to work with camera module manufacturers to supply camera modules with a variety of features such as autofocus functions, HDR (high dynamic range) functions, wide-area monitoring functions, and vibration reduction (image stabilization) functions. This will allow system manufacturers to reduce the development period and development costs for new high-performance network security camera products. Renesas will continue to expand its line of security camera solutions for network security cameras, by providing its CMOS image sensors in combination with microcontrollers (MCU). Refer to the separate sheet (PDF: 46 KB) for the main specifications of the RAA462113FYL.